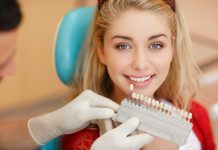 Your oral health depends on a number of factors from the condition of your teeth and gums to the alignment of the teeth. 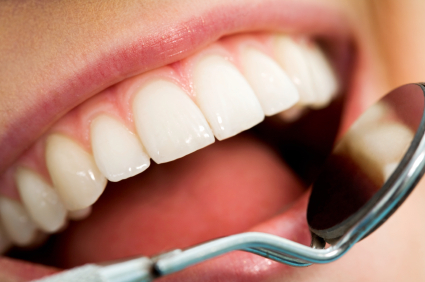 If you have misaligned teeth, it is important for you to seek treatment. Usually in such cases, the dentist will recommend braces. They will tell you the kind of braces you should put on based on your individual needs. 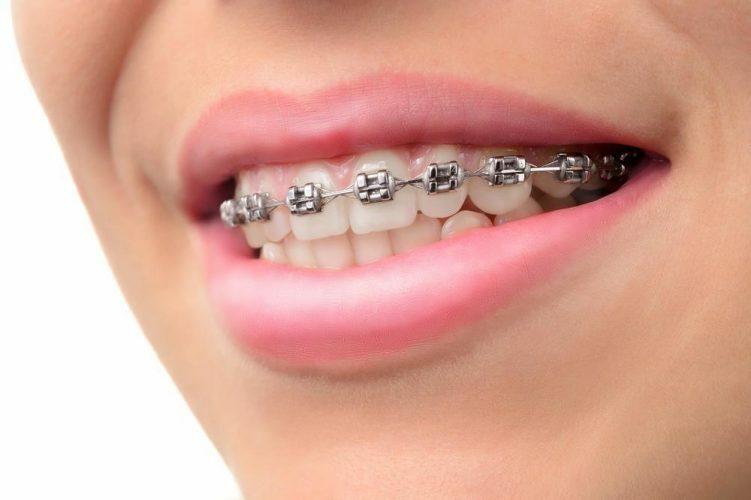 All braces have some common elements including wires, bands and other removable or fixed corrective features. How do braces work? Be sure to read on and find out. In general, braces work by subjecting constant pressure on the teeth over time to gradually move teeth in a certain direction. 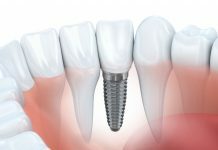 The bone supporting the teeth follows suit, when the pressure is applied. What do braces comprise of? There are brackets, which resemble small squares. 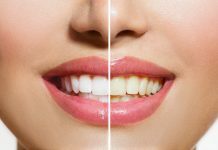 They are applied to the front of every tooth with bonding agent or with some dental bands. Brackets are designed to back up the arch wires, which move the teeth. They come in different types including ceramic, plastic and stainless steel. Mostly, dentists apply them in a way that they will not be visible. Secondly, there are spacers. These are attached in between the teeth. 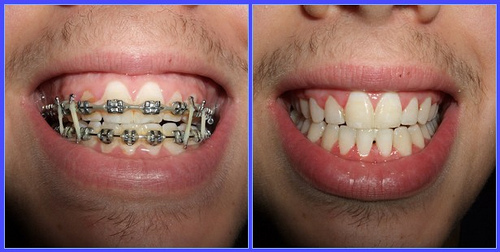 This is to create some space to allow the placement of orthodontic bands. The bands are placed around every tooth to offer some support for the brackets. The bands come either in stainless steel or in ceramic. The latter are more expensive. However, orthodontic bands are not applied in all patients. In addition, arch wires are attached to the brackets. They are responsible for guiding the teeth to the right direction. They are made of different materials as well including tooth-colored metal. The arch wires are fastened with ties. These are fine wires or rubber rings, which fix the arch wires. These too can be clear, colored or metallic. On the other hand, we have ligatures which attach the arch wires to the brackets. Then, there are two bands placed on the upper teeth. At times, they might be accompanied by head tubes meant to hold the facebow of the headgear firmly. Headgears are used by dentists to help in correcting teeth irregularities. The facebow headgear is used to move upper molars back in place. 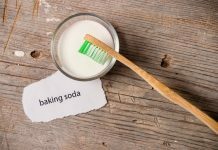 It helps to correct bite problems and to make room for crowded teeth. The facebow takes the shape of a horseshoe. Last but not least of the components of braces are rubber bands. These are placed between the lower and upper teeth. By applying pressure, the rubber bands are able to move the lower teeth against upper teeth, so that each tooth is able to lift itself. How long does one have to wear braces? 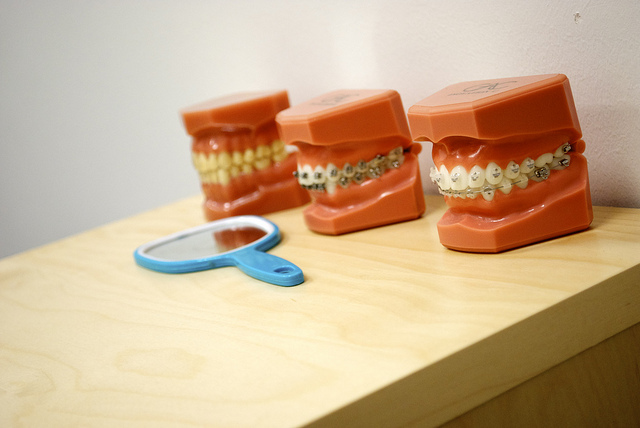 Many people wonder about the amount braces take to correct a dental problem. Dental experts reveal that the time one takes before you can remove braces is dependent on a number of factors. How severe is the problem? 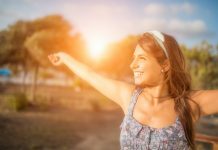 The space available and the overall dental health and the distance that the teeth need to move will also determine the time one has to wear the braces. Furthermore, if a patient is keen on following the dentist instructions, the alignment of the teeth will occur within a short time. However, on average you will have to live with the braces in your mouth for about three years from the time they are applied. When the braces are removed, you will need to put on a retainer at all times for about six months. 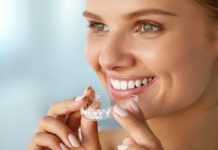 After this period, you will have to wear the retainer for a couple of years when you are going to sleep. 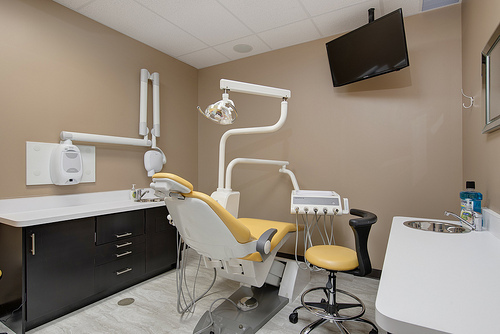 Is there a need to see a dentist during the treatment? Of course, you are supposed to visit a dentist every month for check up. 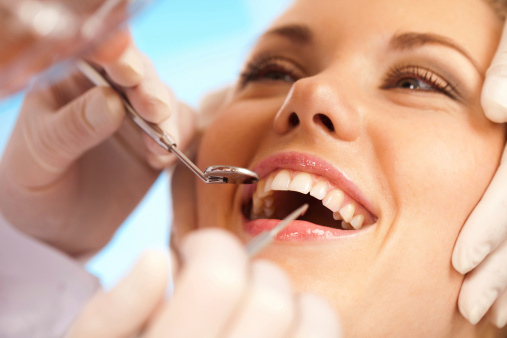 During the visit, the orthodontist will assess whether the braces are working as expected. If the braces are not providing steady pressure, the dentist may re-adjust wires, springs and rubber bands, in order to increase tension. In some cases, the dentist may recommend the patient to wear a headgear, to exert more pressure on the teeth and to hasten the treatment. 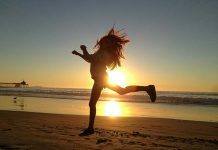 Pain is an emotion that we all would like to avoid. Braces are not as painful as other dental procedures. However, when the dentist is adjusting them, you might feel a bit sore. If the pain is unbearable, you can reach out for over-the-counter painkillers including Tylenol or Motrin. But, if this happens every time you visit your orthodontist, do not hesitate to let them know. Is age a determinant in the success of the braces? 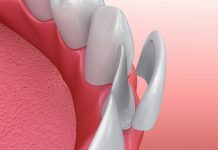 While there are treatments whose success rates are dependent on the age of the patient, it is not the case with braces. Hence, the treatment is open for both children and adults, who have teeth irregularities. 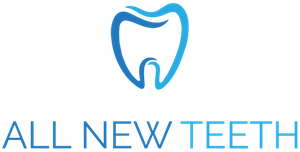 The only difference is that in adults more elements may be needed to reinforce the functionality of the braces. The treatment may also take longer since adult bones are not growing any more. Do braces affect one’s daily life? Nothing worries a person than having to give up their lifestyle, especially when undergoing treatment. But not to worry, when you wear braces, your life does not cease. You can go on engaging in your favorite sports. However, if you are playing a sport, which can expose your mouth to injury, be sure to put on a plastic mouth guard. You can wear a mouth guard over the braces to protect your mouth tissues if you are hit in the mouth. Braces are important if you have irregular teeth. Misaligned teeth can bring your confidence down and they can make your biting ineffective. A dentist applies them in your mouth and they take about three years depending on a couple of factors. Braces are not as painful as some dental procedures and they do not affect your daily life. 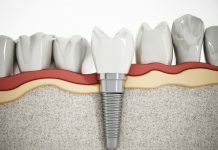 If you are battling with irregular teeth, you have got all information you need above to guide you in your decision on whether to wear braces or not.